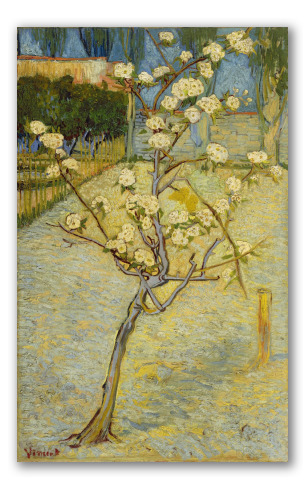 "Small Pear Tree in Blossom" by Vincent van Gogh, Blooming tree. "Small Pear Tree in Blossom" was painted by Vincent Van Gogh in spring,1888. In Spring season he painted 15 blooming trees. 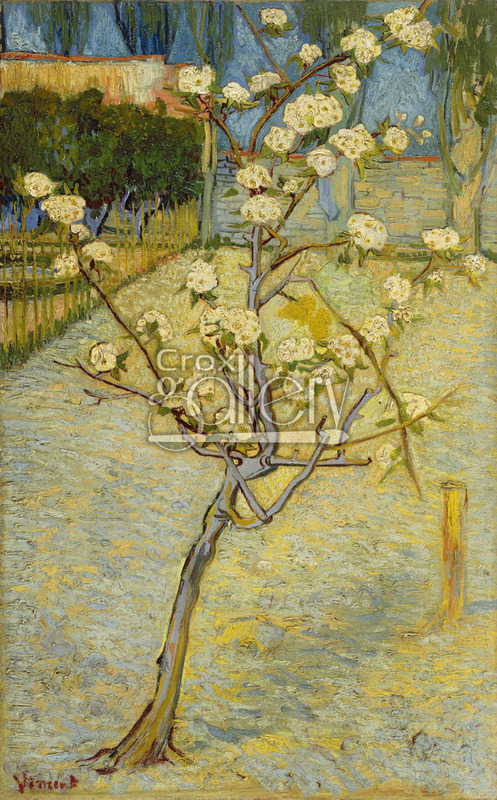 In a letter to his brother Theo, Vincent referred to this painting saying: Now I also have a small pear tree, vertical, also flanked by two other horizontal canvases."